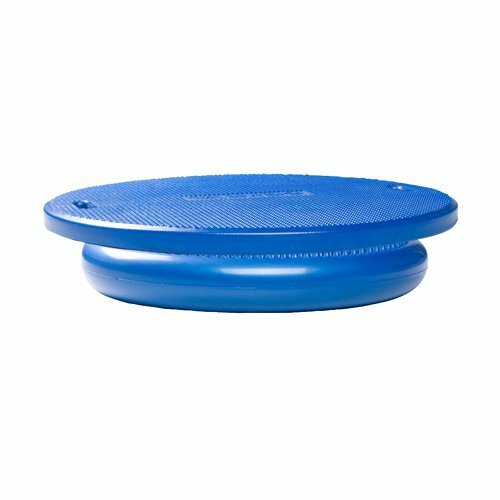 CanDo platform system combines the MVP platform topper with an inflatable product such as a CanDo vestibular disc or balance stone. Place board on top of disc or stone and use to challenge balance skills. Platform system components are available individually or as part of a set.